Last edited by MadMatt; 10-16-2012 at 03:48 PM. Congratulations. 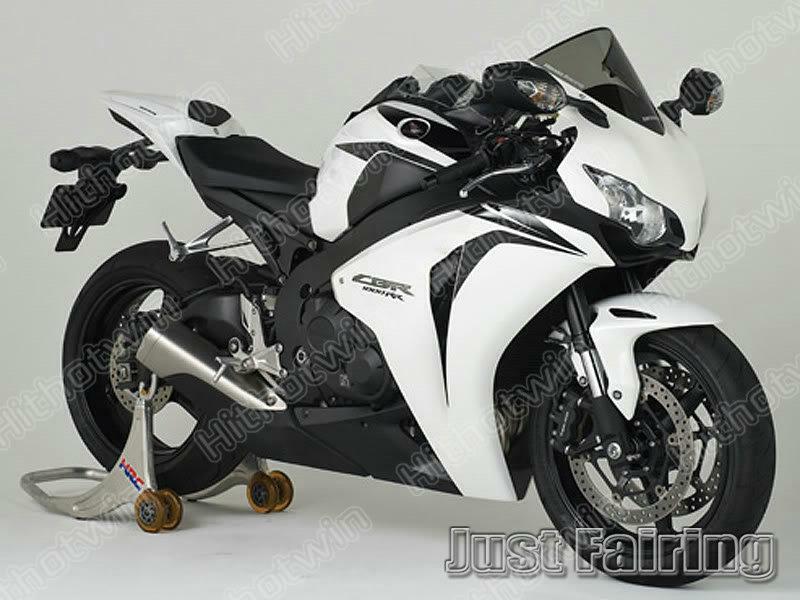 I love the look of the newer gen R1's. That black and grey combo looks great. "From the land of Pleasant Living"
Last edited by MadMatt; 10-16-2012 at 04:03 PM. I nearly always wear a hoody over my leathers at this time of year to break up the wind chill a bit, works for me. be careful on snake pass with the high winds, it won't be long til they are closing the road completely. Such a nice bike, congrats! 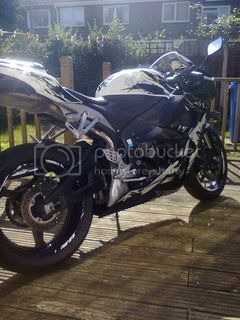 so essentially you're getting a BRAND NEW R1 FOR £4k, you've done a cracking deal there mate. 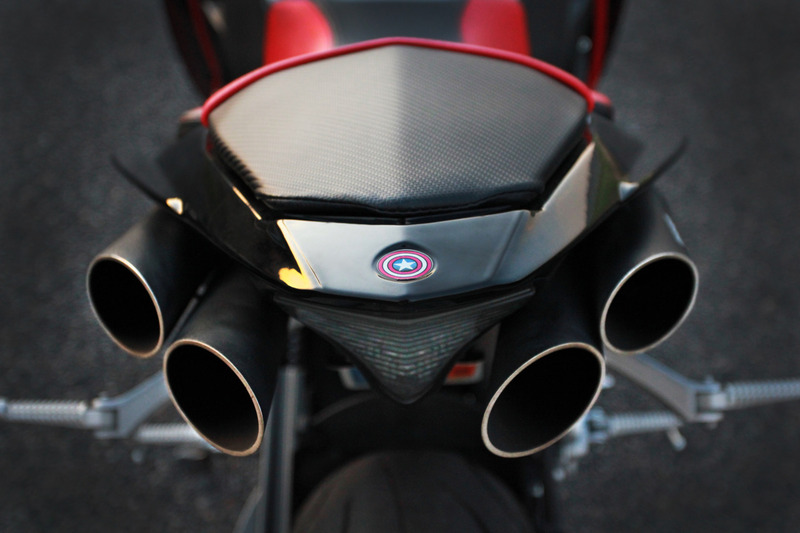 Here's of youtube vid of that exhaust. I've actually seen/heard this bike in person. It's ridiculous. Last edited by Baltimoron; 10-18-2012 at 09:46 AM. Congrats on the purchase mate, they really are awesome bikes. My mate picked up a brand new Gloss Black R1 last month too... they sound awesome especially with the yoshi cans. I too purchased my RR brand new last year with 0miles on it!! Now that was a weird site. if honda themselves do more than 0.2 miles of checks at the factory then where did my bike come from? Last edited by swan-rr5; 10-19-2012 at 05:37 AM. I bought mine from a Honda dealership in Ruislip and mine seems perfect so far. I personally wouldn't want to purchase a new bike only for it to come to me with 5miles on it lol. Something fulfilling about knowing you put the 1st mile on the odometer. I bet this is what your bike said when you first picked it up: "Please get this exhaust for me, please ohh please ohh please :D"
Last edited by SilentSun; 10-26-2012 at 06:18 AM. I personally wouldn't want to purchase a new bike only for it to come to me with 5miles on it lol.